Adding sound to your articles has never been easier than it is now. Use the simple bbcode Dave recently enabled and insert your own uploaded sound bites. But how do you create those sounds and why would you want to do that? Whether you want to do a poetry reading, tell a story, add pronounciation guides, include bird calls or other nature sounds , give your reader the choice of listening to soothing music while reading your web space or add samples of your own music in order to encourage sales of your musical masterpieces. You can do it! A microphone, recording software and...the possibilities are limited only by your imagination. My microphone is a small one that cost about eight dollars when I bought it...about 8 years ago at Kmart. It is definately low end and not at all intended for professional sound quality. However, it will serve my needs for simple voice recordings. Shop around your local computer stores or order a mic on line. You decide what quality you need and how much you want to invest to achieve it. Since most of us are not muscians who need elaborate recording studio setups I am going to focus on software that is open source and FREE! 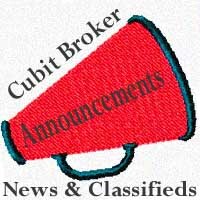 Software: I am adding links to two free options available at CNET downloads. I chose CNET because I trust them and have felt safe downloading from them. There are many others listed but these two were highly rated and fit the requirements needed here. I also wanted to restrict it to just a few so that I could download and try them out before recomending them to you. This one is simple and straight forward for beginners or anyone that just wants the basics without a lot of confusing options. You can read the reviews and or download by clicking on the name above. It will create mp3 files easily with no need for a seperate conversion program. 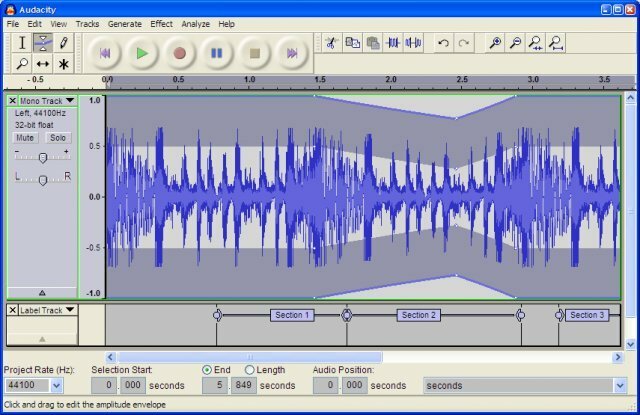 This software will do the same simple job as Sonarca but also has more bells and whistles if you want to the capability to edit your sound files or add effects. There are plug ins available to further inhance the features and it is available for both Windows and MAC systems. Click the name above to read the reviews and download the program. Follow the easy instructions. You will only need to do this once. 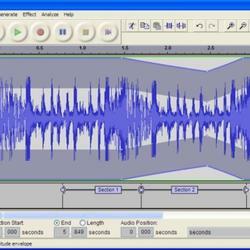 Audacity also has some great free tutorials available to help you get started. You can find them here . use the bbcode to add the sound to your article or page. 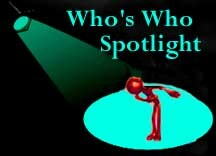 I have been playing on the www for many years and in the process have created several small web sites. I am curious by nature and the opportunity to be a small part of this new community as it evolves has been a real pleasure. This is a place to explore the possibilities of a Cubit environment. 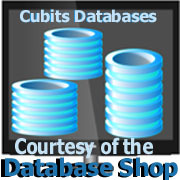 You will find tutorials to help you understand the Cubits.org features and advice on how to establish your own web presence. Please join me in the fun. Lets play!